1. 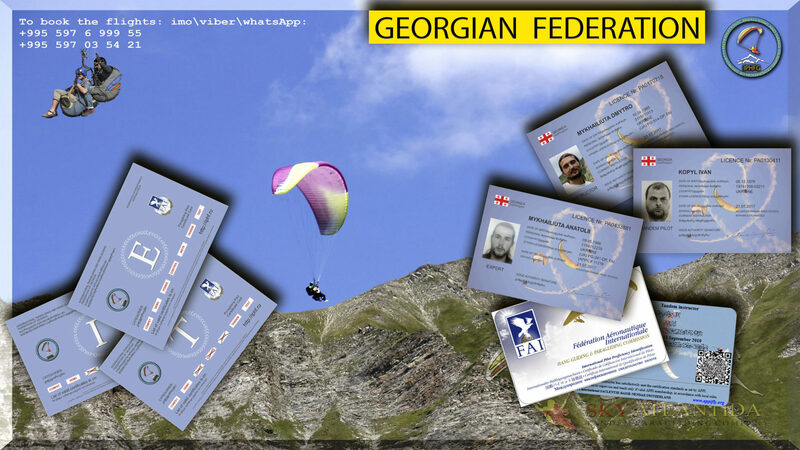 The members of the Federation can be citizens of Georgia, foreign citizens, stateless persons who have reached the age of 18, legal entities – public associations that share the goals and tasks of the Federation, which recognize the Federation Charter, regularly pay membership fees and participate in the development (popularization) of paragliding and hang-gliding. 2. Admission to the Federation shall be made on the basis of a written application, on the basis of a decision of the members of the Management Board adopted by a simple majority of votes. 3. The membership of the Company is not issued to other persons and is not inherited. 4. A member must pay, make a membership contribution to the fund of the company and take an active part in achieving the goals of the Company, popularize the goals and instructions provided for in the charter. 5. Members of the Society are obliged to respect the activities and decisions of the members of the Management Board, to help them in the implementation of the goals. 6. All members are authorized to receive any information on the activities of the company, to choose them and to choose representatives of society in the governing bodies. 7. For flights on hang gliders and paragliders, members of the Federation who are not subject to restrictions for health reasons are allowed to pass theoretical and practical tests in the prescribed manner that have accident insurance. – in the event of non-payment of membership fees in the terms determined by the Regulations on Membership in the Federation. In this case, previously paid membership fees are not returned. – at its discretion, freely withdraw from the Federation. 11. In the planned events, members of the Federation, as well as persons admitted to participation by decision of the members of the Board of the Federation, have the right to participate. The criminal case against Irakli Kapanadze.